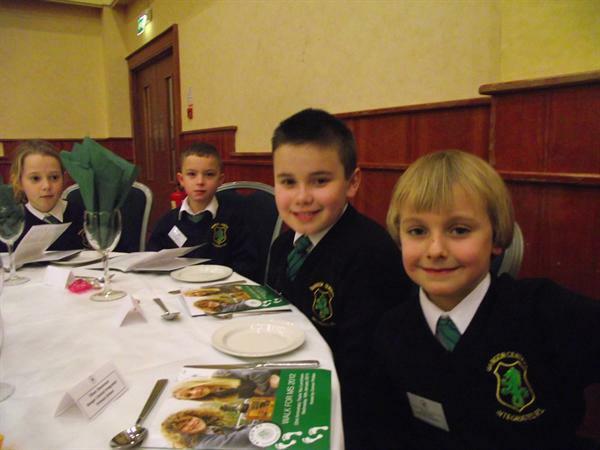 Last May, BCIPS children took part in a sponsored walk at Crawfordsburn for Action MS. 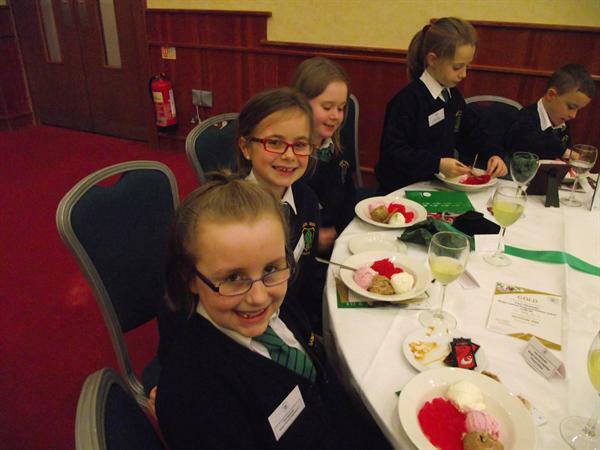 The school raised an amazing total of over £7500. 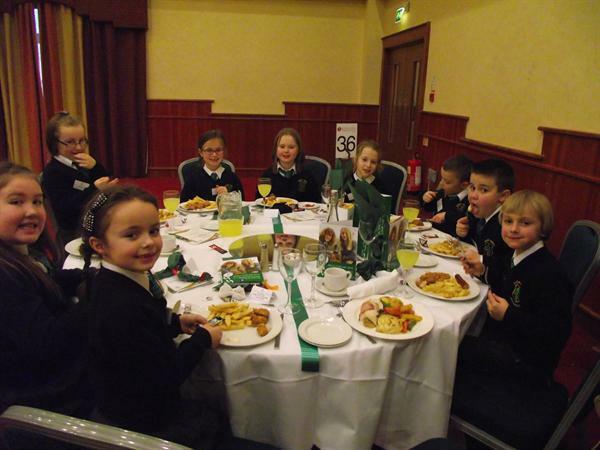 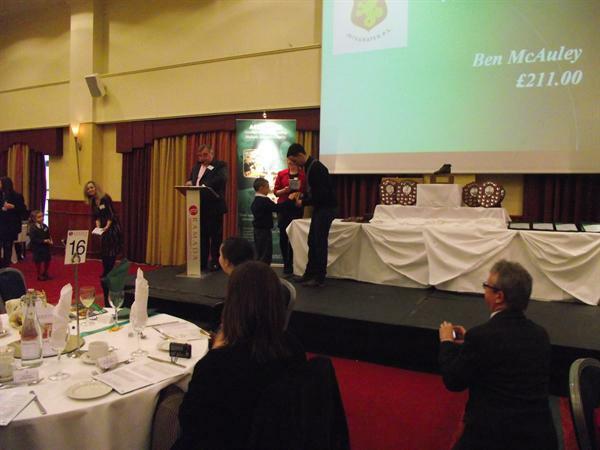 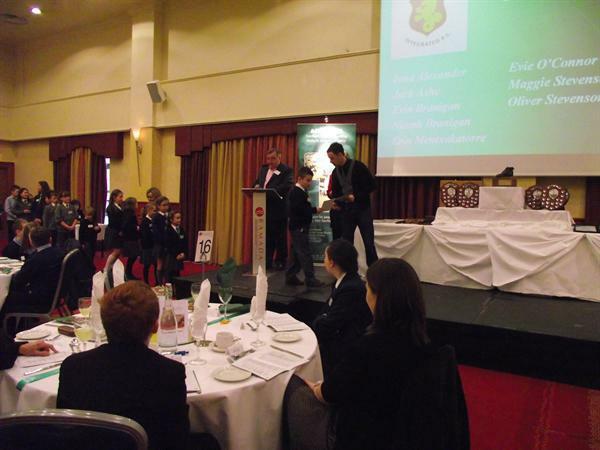 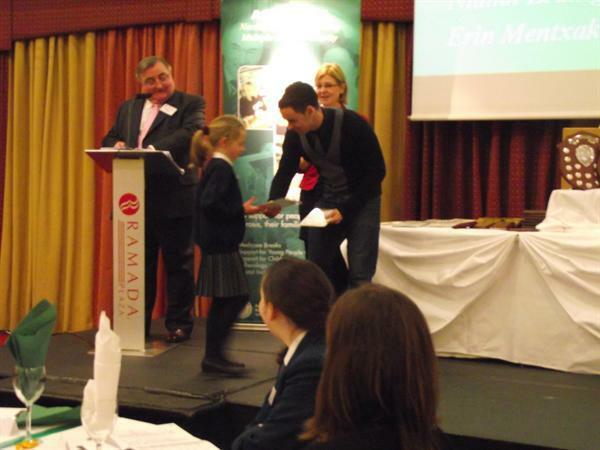 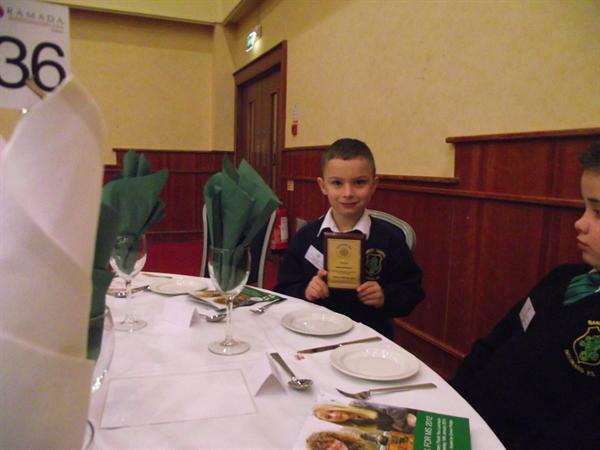 Today, the children who raised over £100 for the charity were invited to the Ramada Hotel for a celebratory lunch. 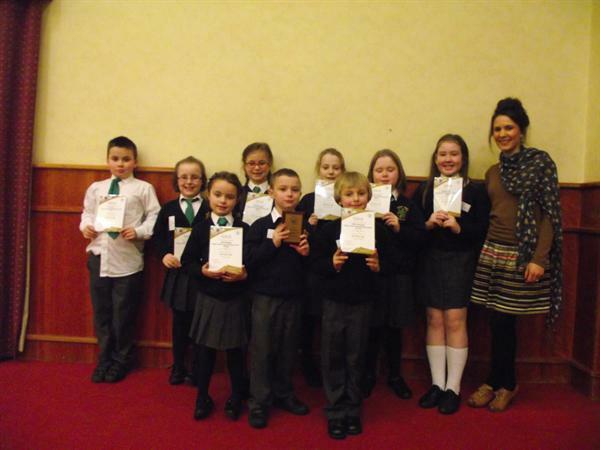 As well as enjoying tasty chips and ice cream, the children were presented with certificates by local DJ Connor Phillips.